037. Adele Prince – JavaMuseum 2010 – Celebrate! graduated in Interactive Arts from Manchester Metropolitan University in 2001. Since then, Adele has worked as a professional artist, showing work throughout the UK in both solo and group exhibitions. Adele works in many mediums including: internet, video, performance and print. 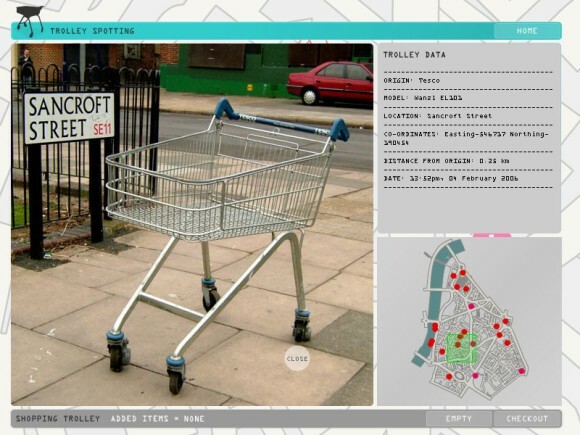 Trolley Spotting is the documentation of the journeys taken by abandoned supermarket trolleys in various cities across the UK. Creating a virtual journey through these cities, artist Adele Prince offers documentation in the form of photographs, GPS co-ordinates, model types and distance from the supermarket. 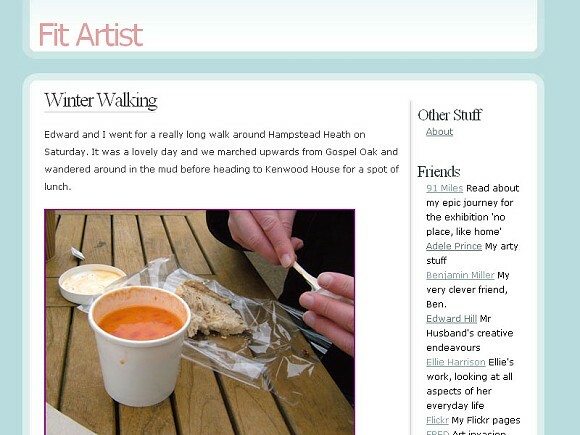 This art project has recently received a great deal of support and interest through publicity generated by the Yahoo Finds of the Year Award 2006, and Adele hopes to develop the project further and take her journeys to cities around the world.